These cute bath gel filled fish have enough in them to last more than one wash. 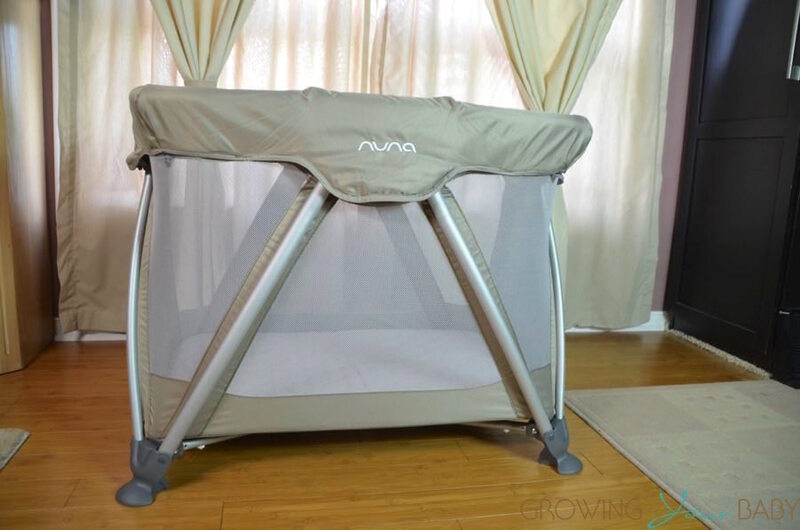 They are a fun way to get your little one clean. 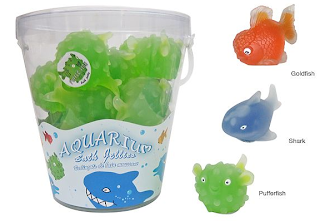 Once emptied, they can be re-filled with water and used as tub toys. $2.50/tub at moderntots.com Available in 3 varieties.